Haig Club is a brand-new innovation from the House of Haig, Scotland's oldest grain-whisky dynasty. 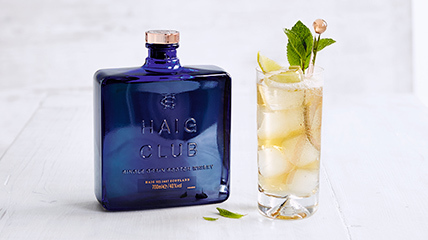 As well as being perfectly at home served straight over ice, Haig Club is versatile enough to be mixed into a cocktail or a long drink. 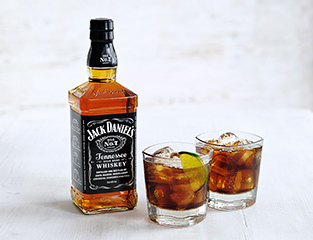 It's the perfect match: smooth, charcoal-mellowed Tennessee whiskey and the sweet fizz of cola. A luxurious single malt. 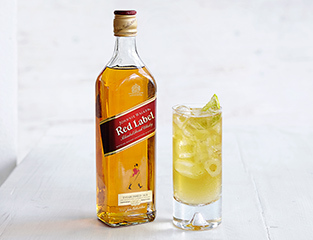 Mix with two dashes Angostura Bitters and one teaspoon sugar syrup for a Gold Fashioned. 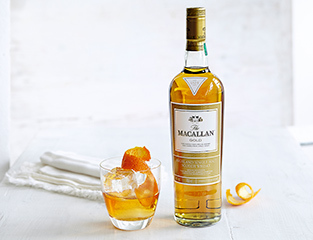 Robust flavours and a warm, lingering finish make this the perfect celebratory whisky.